This large 2 double bedroom flat is conveniently located within easy access to Reading University, Shinfield, local amenities and transport links. The property comprises of entrance hall, large lounge/kitchen, 2 double bedrooms (1 with ensuite) and a communal bathroom. This well presented 2 bedrooms spacious apartment is conveniently located within a 5 minute walk to the Town Centre and local amenities. The property comprises of entrance hall, large lounge/dining area, fully equipped kitchen (inclusive of dish washer). This 2 bedrooms apartment is conveniently located in the East of Reading overlooking the green fields of Palmer Park and has easy access to local amenities and transport links to Reading Town Centre. The apartment consist of 2 double bedrooms one with en suite. 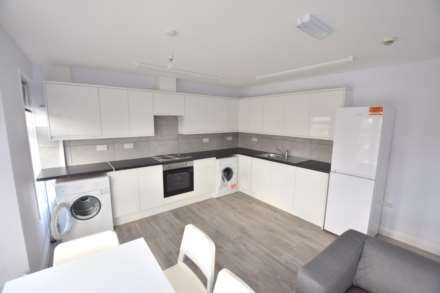 Adams Estates is proud to present a luxury 2 bedroom flat, overlooking the green fields of Palmer Park, with easy access to the Reading Town Centre & Reading University by walking or via bus. The apartment consists of 2 double bedrooms one with en suite, a separate kitchen and lounge. 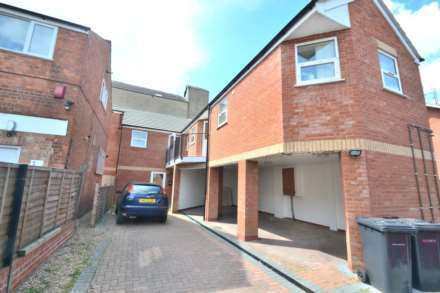 A ground floor apartment, on a new popular development in the New Town area, conveniently situated within easy access to Reading town centre and mainline train station. The accommodation comprises open plan style, kitchen area with various appliances and a living area. A first floor apartment, on a new popular development in the New Town area, conveniently situated within easy access to Reading town centre and mainline train station. The accommodation comprises open plan style, kitchen area with various appliances and a living area.